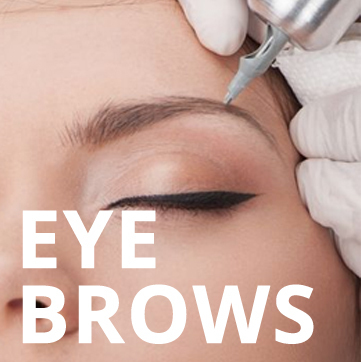 Revolutionise your Make Up NOW! 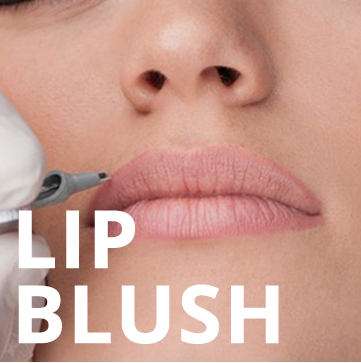 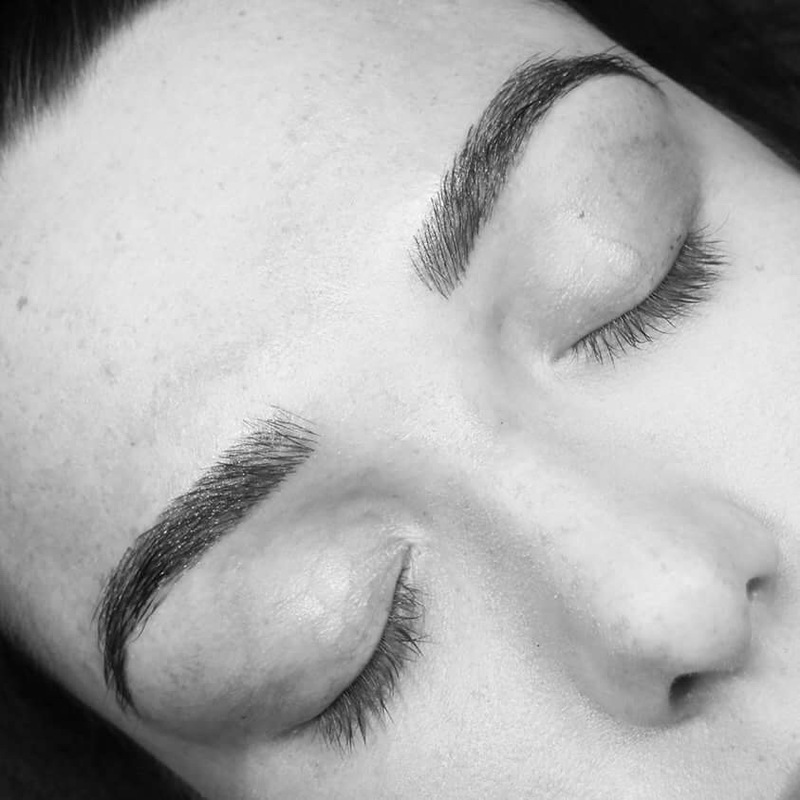 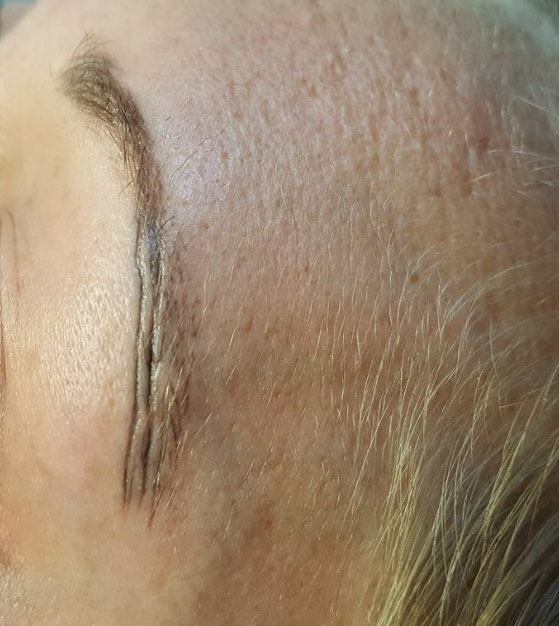 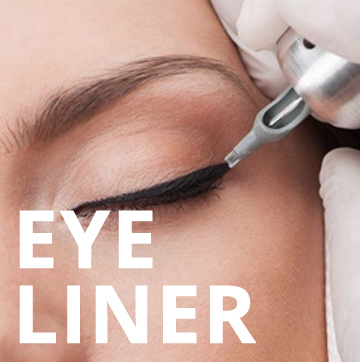 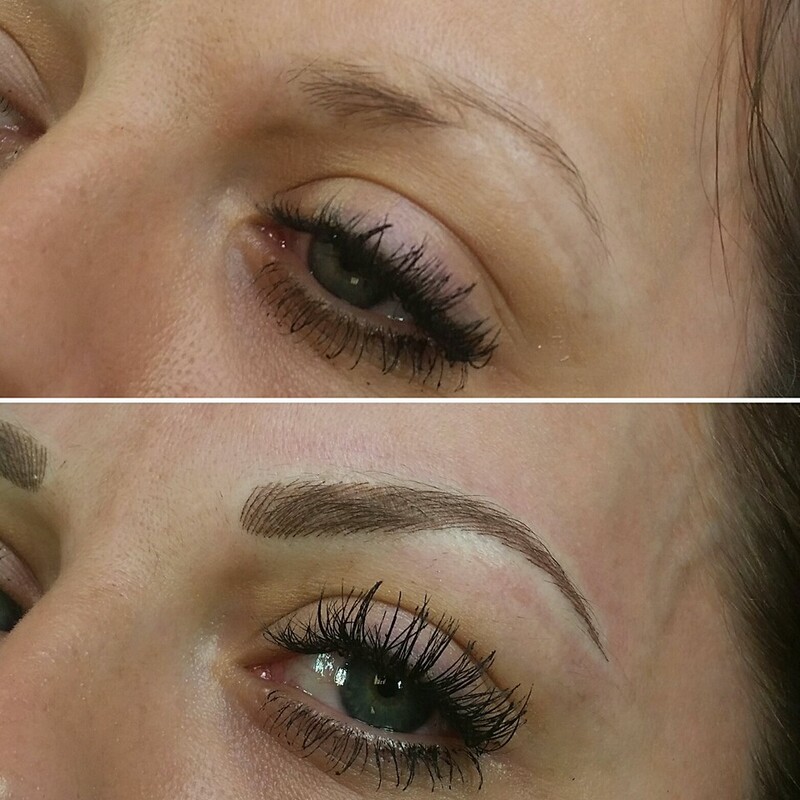 Are you are you looking to improve your look and increase your confidence, save time, require treatment following an illness, encounter problems applying ordinary make up or do you suffer from allergies to conventional make up? 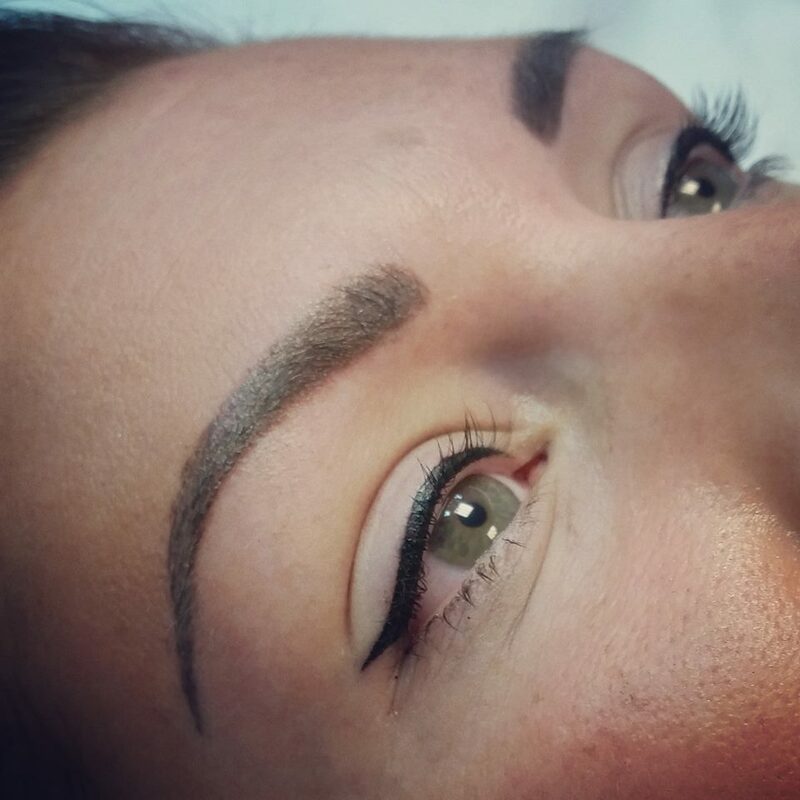 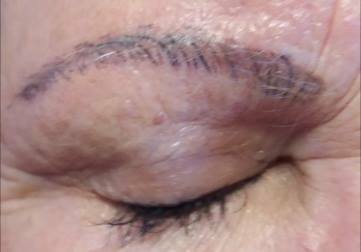 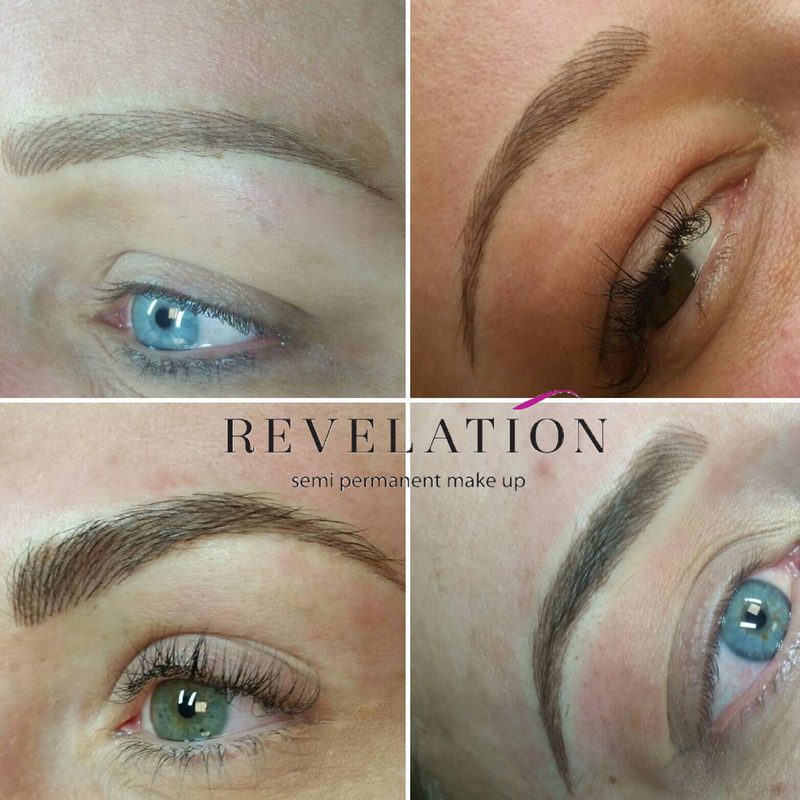 Revelation Semi Permanent Make Up can help you look your very best and give you the make up that you can’t live without. 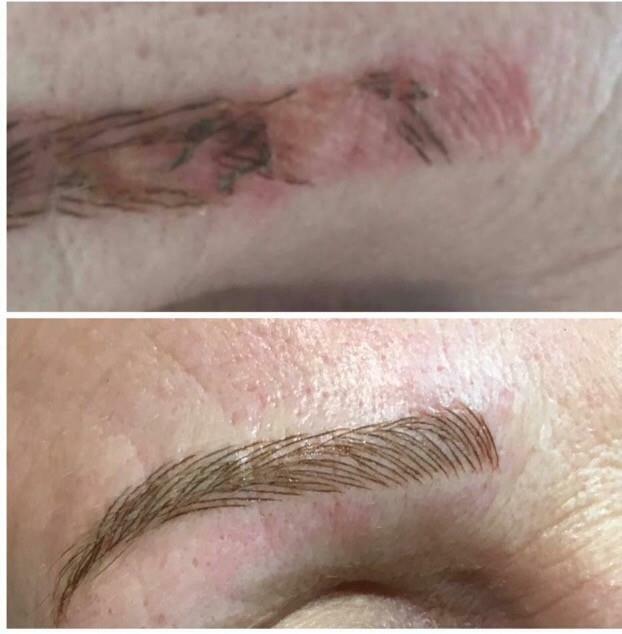 Professional make up results that stay put!